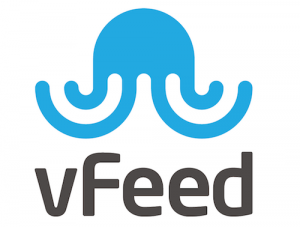 vFeed API 0.6.9 released – vFeed, Inc.
vFeed Framework is a CVE, CWE and OVAL Compatible naming scheme concept that provides extra structured detailed third-party references and technical characteristics for a CVE entry through an extensible XML/JSON schema. It also improves the reliability of CVEs by providing a flexible and comprehensive vocabulary for describing the relationship with other standards and security references. The vFeed DB is no more available through update command. The command is deprecated. The delivery of the vFeed DB was handed over to a new established entity vFeed IO. This entity sets the goal to become the Leading Provider of Vulnerability and Threat Intelligence Database. The API has been modified to reflect the new changes.